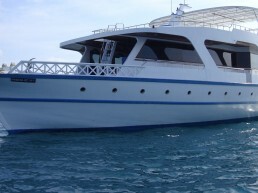 LTL Surf Charters offers a wide collection of the best surf boats. 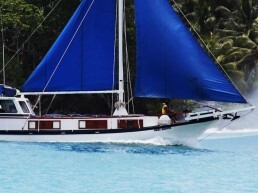 On this page you find a selection of the surf boats managed by our partners. 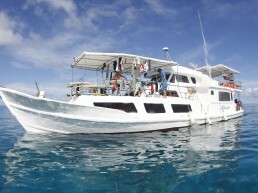 We have access to many more and can put you in direct contact with any surf charter owner. 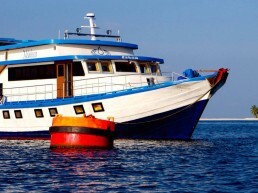 Whether you are a single surfer, a group of friends or a family, we search for the best suitable surf boat options for you. 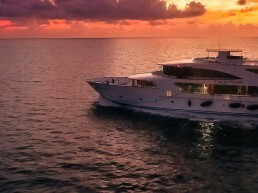 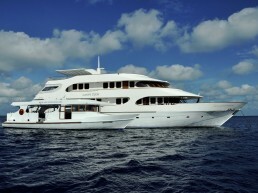 From smaller value-for-money charters, to luxury yachts, there is a wide range of vessel types to choose from. 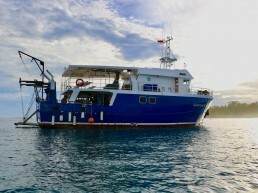 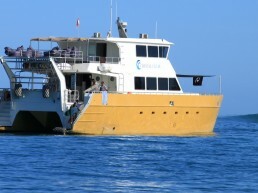 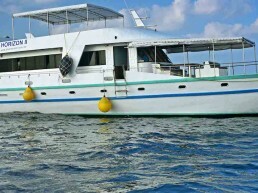 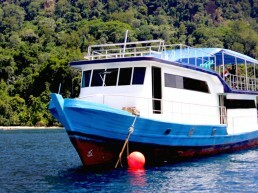 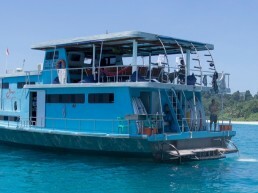 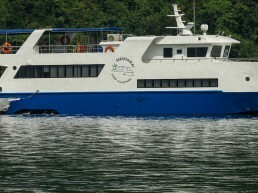 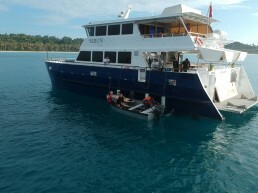 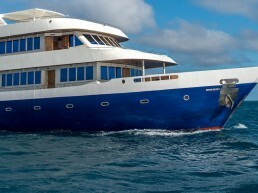 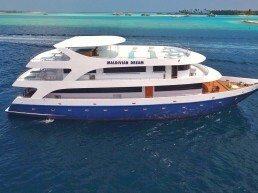 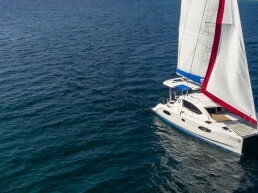 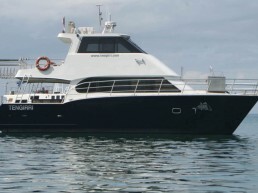 Some of the boats also offer diving, fishing, snorkelling and cruising trips. 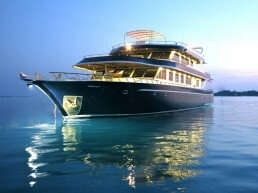 We offer free personal assistance. 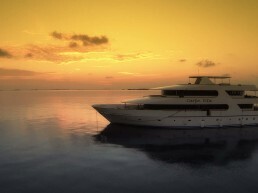 Let us do the search for you.